I was intrigued with the "Rugelach", so I looked it up. Click here for some background. Even made the quick way, these were delicious. And so easy to make! Lay out a large piece of wax paper on your counter. Unroll all the crescent rolls. Spread a layer of raspberry jam on each roll. Mix sugar and cinnamon together and sprinkle over jam. Sprinkle chocolate chips and pecans over each roll. Roll the crescent up trying to keep the filling in as much as possible. In a small bowl, beat the egg and add 1 teaspoon of water. Brush over each roll. Cover a large cookie sheet with parchment paper. Carefully transer each pastry on to the cookie sheet. Bake for about 20 minutes or until the turn golden. Let sit for 2 minutes then trasnfer to a wire rack. If you try one hot out of the oven, be care of the hot jam and melted chocolate! There are many combinations that you could fill these pastries with. Let me know if you try them out. Would you go the quick and easy route or the try out the homemade dough? P.S. This is a recipe from the archives. 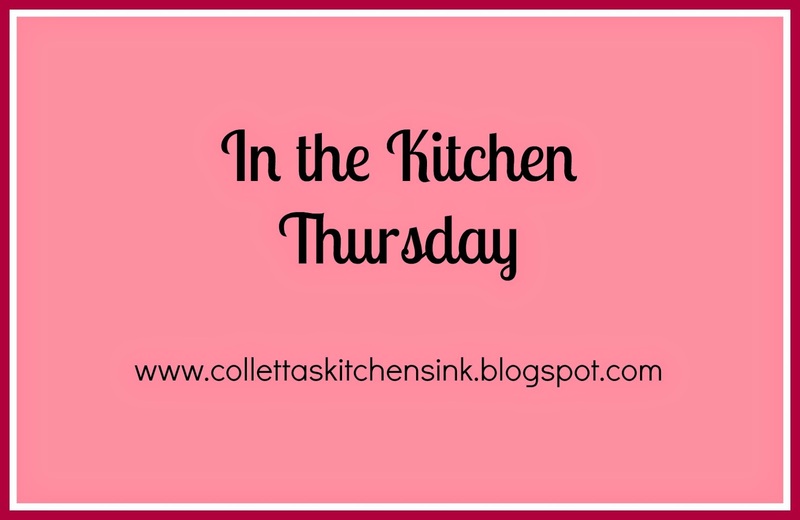 Linking up to: Full Plate Thursday, Inspritation2 , Creative Ways, Grace at Home, Create It Thursday, The Homemaking Party, Project Stash and Home Sweet Home. What a great idea for Rugelach, this looks delicious. Thanks so much for sharing your Rugelach with Full Plate Thursday and come back soon! These look fantastic! Thank you for joining HSH!